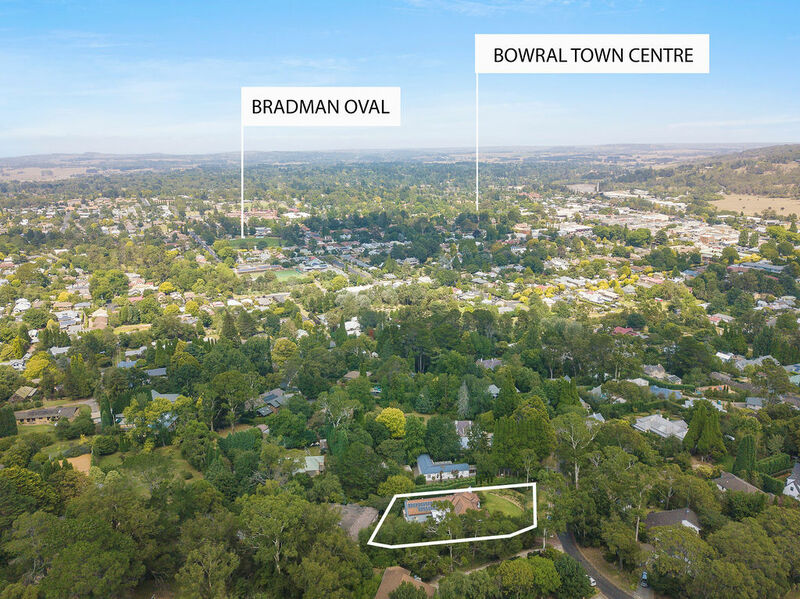 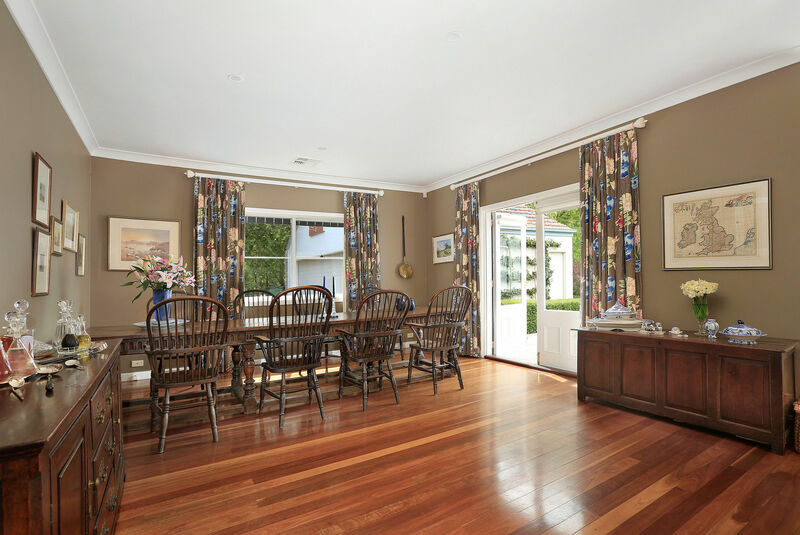 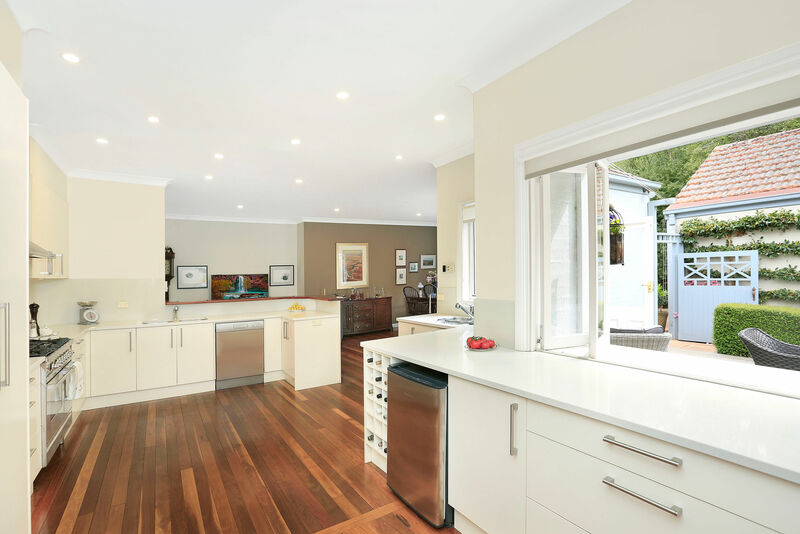 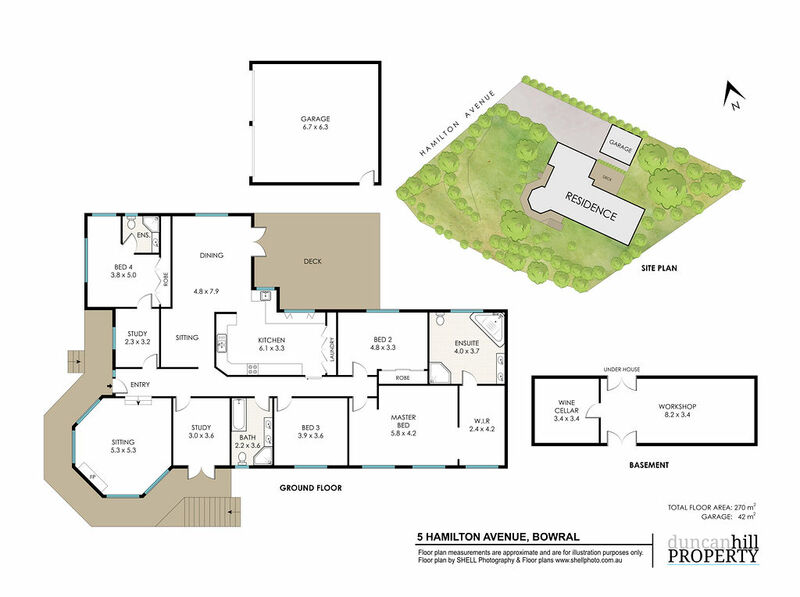 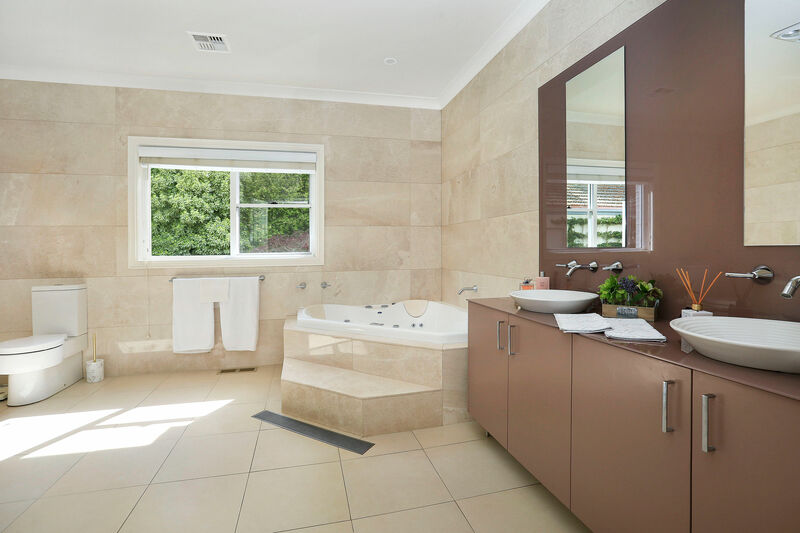 This most stunning property, located in the coveted Old Bowral precinct, is a dream home. 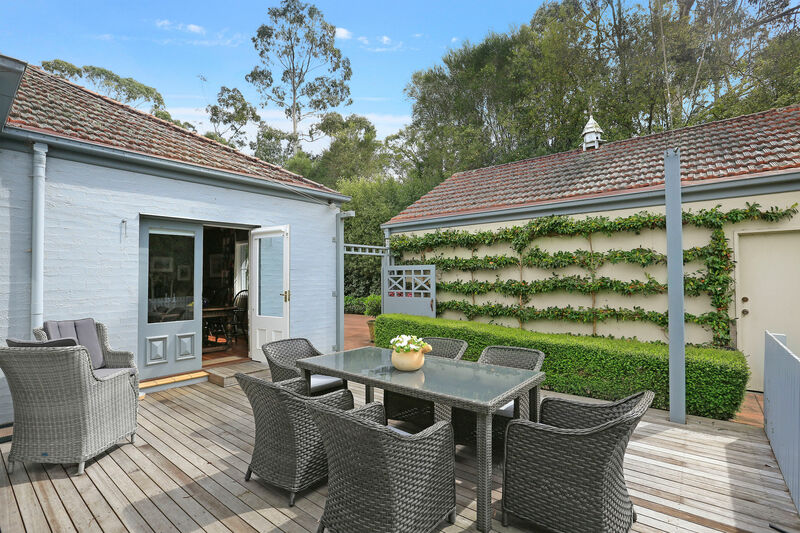 Wonderful outdoor living spaces invite you to engage with the garden that has been thoughtfully planted with fragrant roses, hydrangeas, hellebores, maples and a copse of silver birch. 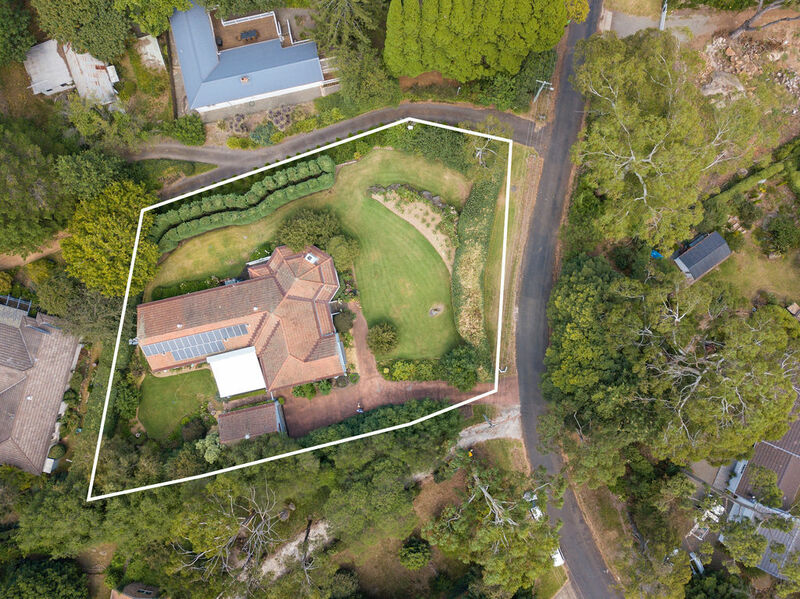 Established hedges ensure privacy, while the elevated position, with views over Bowral, provide the residence with an added “wow” factor. 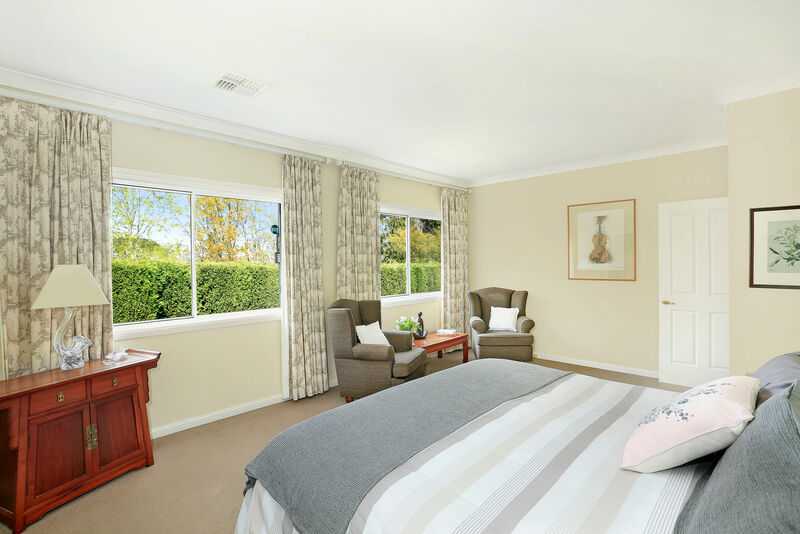 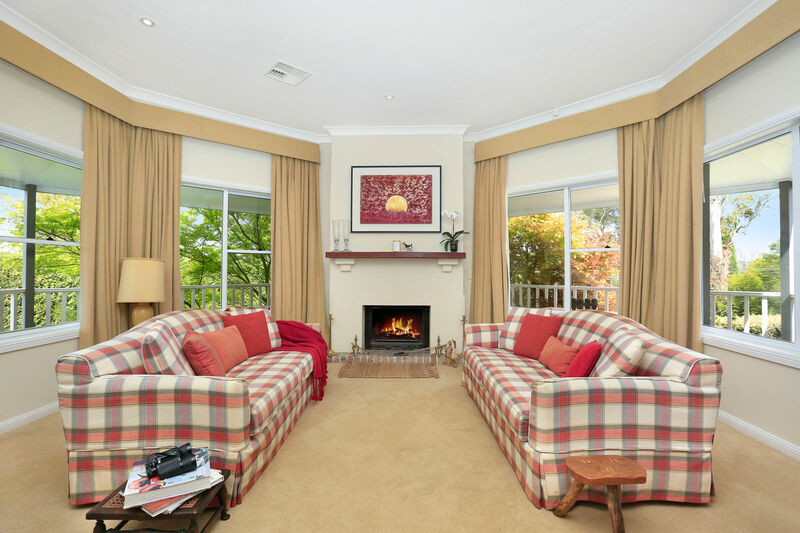 Be prepared for this Southern Highlands home to be love at first sight!